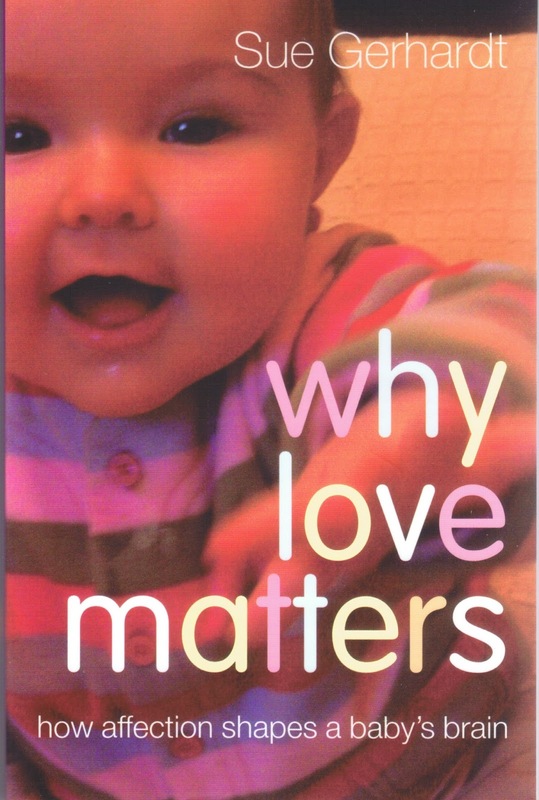 This episode is a conversation about Why Love Matters: How Affection Shapes a Baby's Brain by Sue Gerhardt. 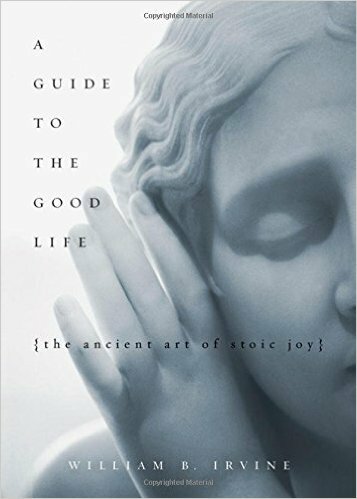 This episode is a conversation about A Guide to the Good Life: The Ancient Art of Stoic Joy by William B. Irvine. 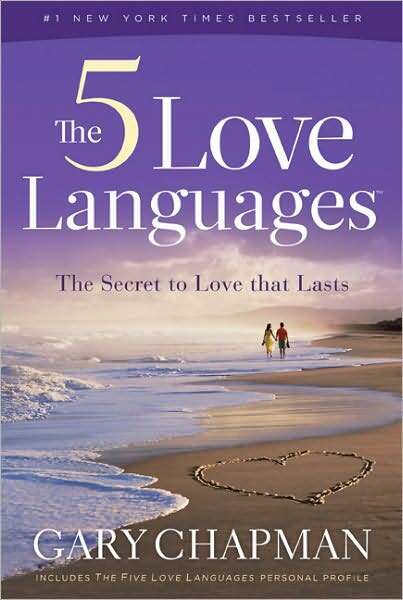 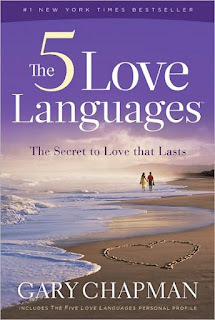 This episode is an old conversation from 2015 about the book The 5 Love Languages by Gary Chapman. 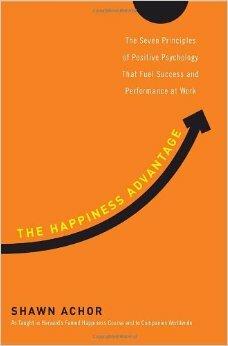 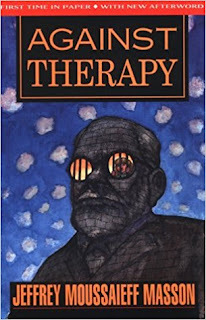 This episode is an old discussion from October 2014 about the book The Happiness Advantage by Shawn Achor.